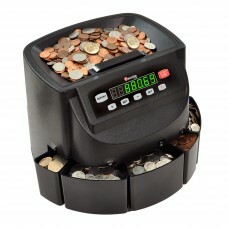 Counting coins is a task that is time-consuming and must be error-free. 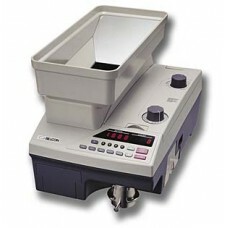 Billcon's new high speed CHS.. 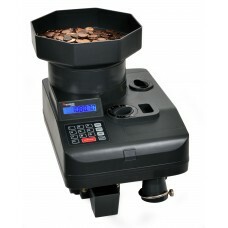 Complete solution Counting coins can be a very time-consuming and tedious task. 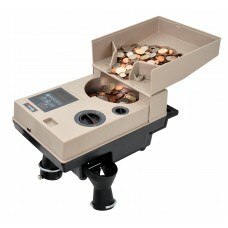 The Cassi..
C500 Portable Heavy-Duty Coin Counter/Off-sorter Huge coin counting potential in a small ..
Real Performance The Cassida C850 makes quick work of your coin or token processing, givi.. 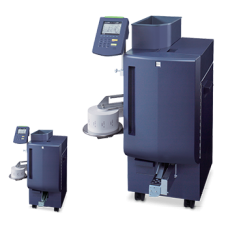 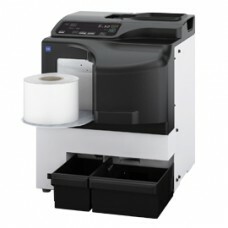 The high-speed WR-500 wraps large volumes of coins and the standard speed WR-90 issuitable for any s.. 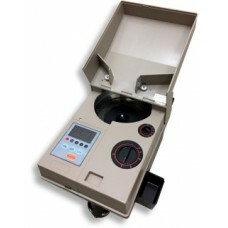 Coin wrappers have become essential equipment for CIT/armored carrier companies, mints and other ind..
A compact, tabletop device for efficient coin counting and wrapping Coin wrappers have be..